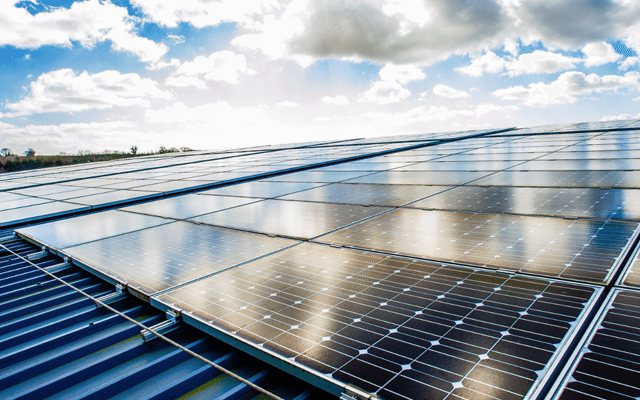 When you’re looking to generate renewable energy that will power your business, the ideal system will be used 100% of the time it is generating energy with no need to feed any energy back to the grid. 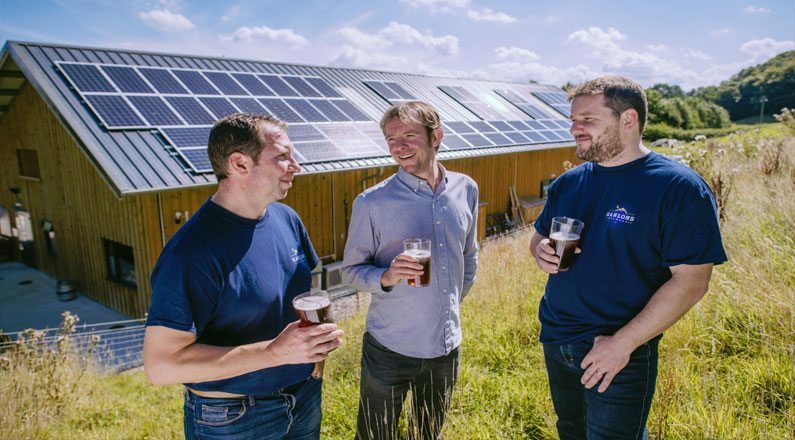 That’s exactly what Hanlons was hoping to achieve for its recently-built brewery, so when the company began looking for a solution SunGift Energy started by carrying out a sophisticated monitoring procedure. 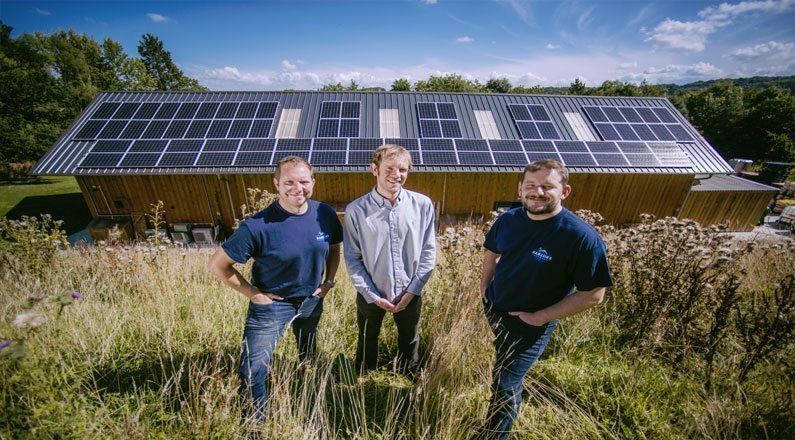 SunGift’s specialists discussed Hanlon’s requirements with them before carrying out a full site survey and installing an energy monitoring system, which highlighted energy-usage patterns, daily peaks and any other issues. 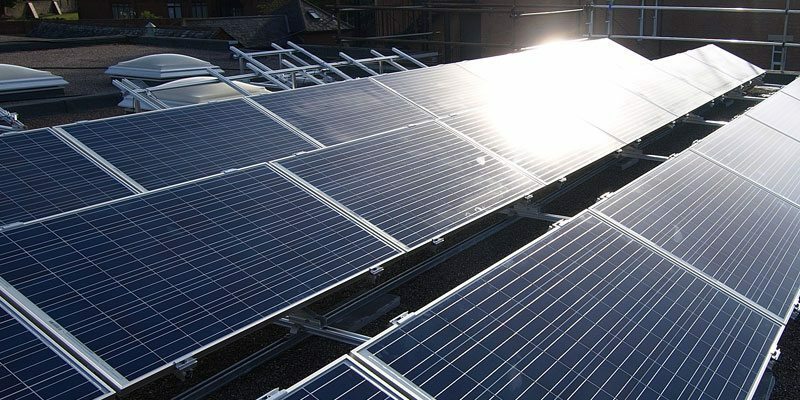 The East-West facing building, combined with steady energy use throughout the day, meant Hanlons was ideally suited to having panels installed on both roofs. 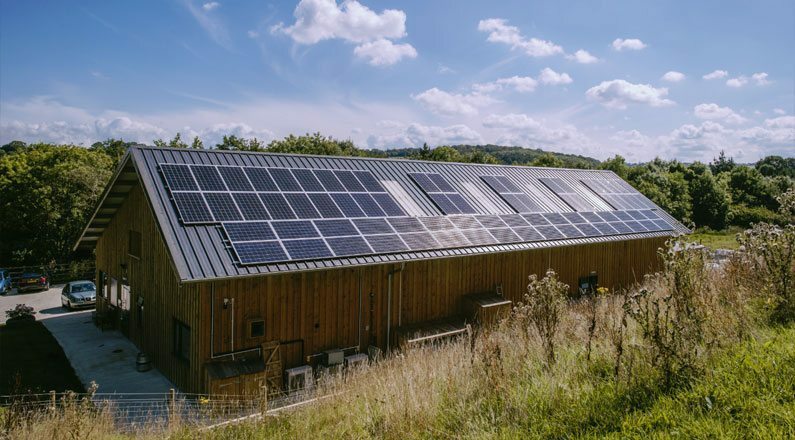 The solar now generates electricity to power the brewery’s pumps, heaters, coolers, lights, bar, kitchen and offices.